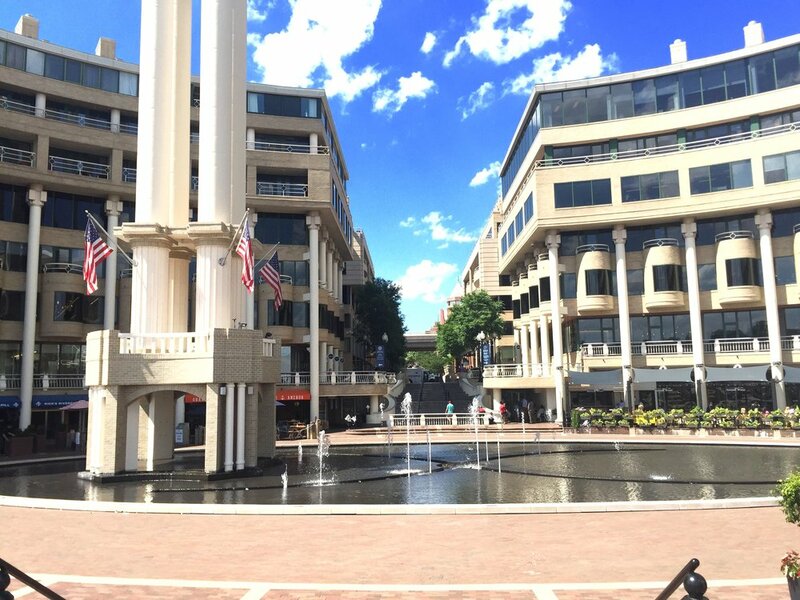 Welcome to the Washington Harbour at the Georgetown waterfront located at 3000 and 3050 K St. NW! The harbor has a set of floodgates designed to help protect it against flooding from the Potomac River. It is a mixed-use development constructed in June 1986 filled w/ offices, retail, luxury condominiums, bars and restaurants. A perfect place to enjoy a beautiful day after a long day of work in Washington DC! 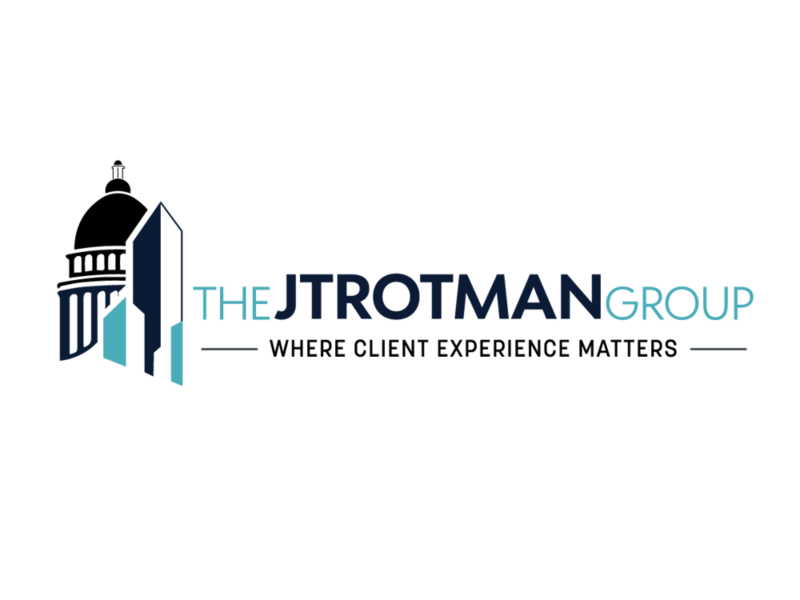 Call the Jtrotman Group at 301-452-4767 or email us at jason@jtrotman.com for more information about real estate in the Georgetown neighborhood in Washington DC. We look forward to working with you.